Good news for travellers around the globe, which are now able to save some money on roaming for calls and data! 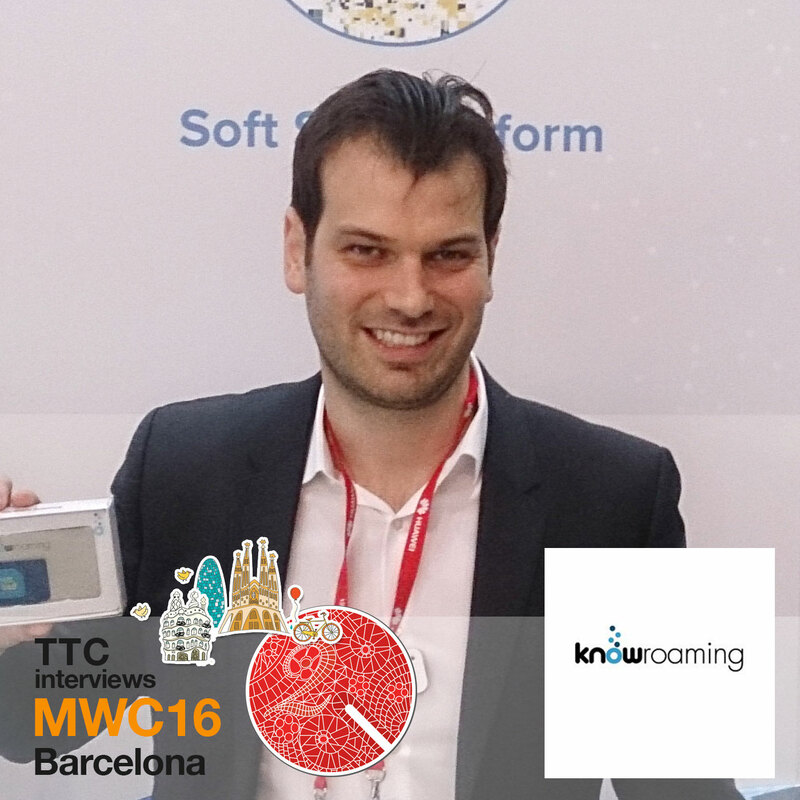 Gregory Gundelfinger, Chief Executive Officer at KnowRoaming presented such a product at MWC16 offering uninterrupted and much cheaper service to frequent travellers. Their scheme is based on a special sticker placed upon the normal SIM card of the user, some kind of e-wallet and a lot of agreements with local operators, as KnowRoaming offers its services in more than 80 (popular) countries. Talking and texting prices differ a little from country to country, but the fixed price of $7.99/day for unlimited data seems really interesting. Interviewed by Sakis Triantafyllakis and Venetia Kyritsi for Tech Talks Central.